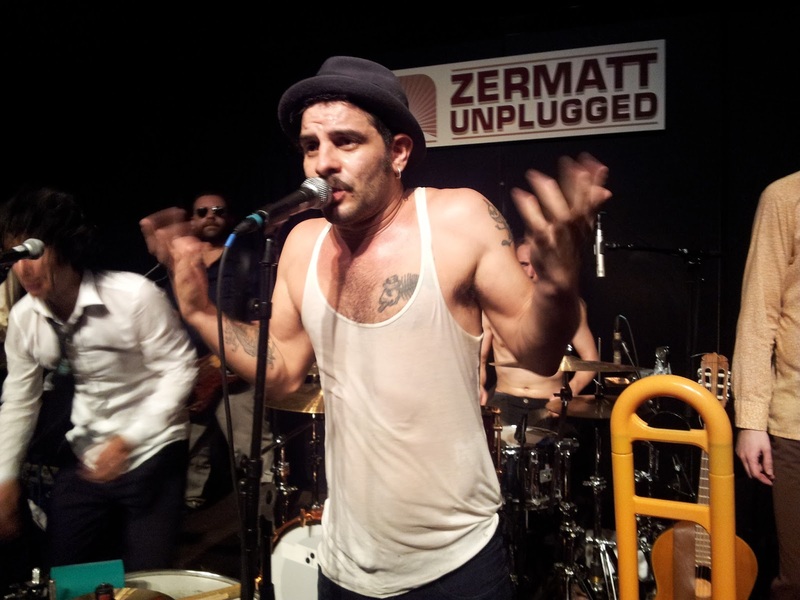 If Snowbombing isn’t your kind of festival, I would highly recommend Zermatt Unplugged as something a little different. As the name would suggest, this is an acoustic festival where big names such as Anastacia, Billy Idol, Lionel Richie and James Blunt have all featured. All the resort’s venues have live acts throughout the day, and at the centre of the resort a huge big-top style tent houses the main stages. While the acts on the centre stage require tickets, the rest of the festival is free, allowing people to pick and choose where they go and discover new acts from all over the world. Sit in your favourite mountain bar in the spring sunshine, enjoying the magnificent views of my favourite mountain (the Matterhorn) and a glass of gluhwein, listening to some fantastic acoustic sets from up and coming artists from all over the world…a perfect afternoon.